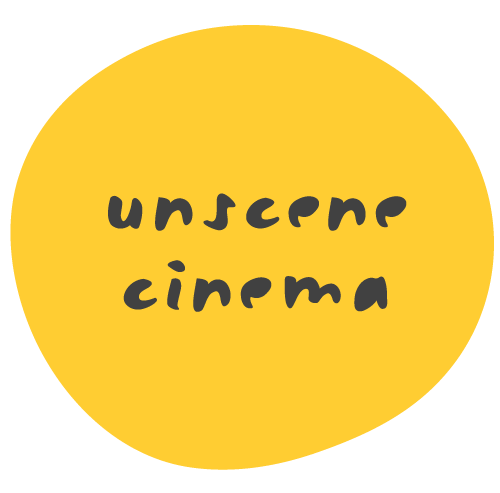 unscene cinema started back in 2016 with the launch of the stunningly beautiful open-air stringybark cinema. up cinema and the untold events co.
and quickly became a much-loved destination for families throughout summer. fast forward to today and the untold events co have launched a sister cinema at the spectacular george pentland botanic gardens in the heart of Frankston. The Red Hill Brewery is a unique, independent microbrewery located amidst it's own hop garden on the top of Red Hill. Karen & David pride themselves on creating classic European beer styles that are eminently drinkable, sessionable and taste amazing! When your not drinking Pilsners and Golden Ales at the cinema why not share in their passion for beer in the relaxed, rustic bush setting amidst the hop vines at their stunning brewery in Red HIll. Open 11am - 6pm every Friday, Saturday and Sunday plus public holidays. Check website for additional opening hours throughout summer. 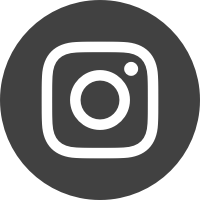 Chirping Bird are a family owned business based in Moorooduc, the most northern sub region of the Peninsula. Only producing small parcels of fruit they are able to make single vineyard wines that tweet of exceptional character and value of the region. unscene cinema acknowledges and pays respect to the Boon Wurrung / Bunurong people who are the Traditional Custodians of this Land.